Little Shai Wilson is just one of the students who participated in last month’s Hush-a-Thon at the Sorell District Primary School. 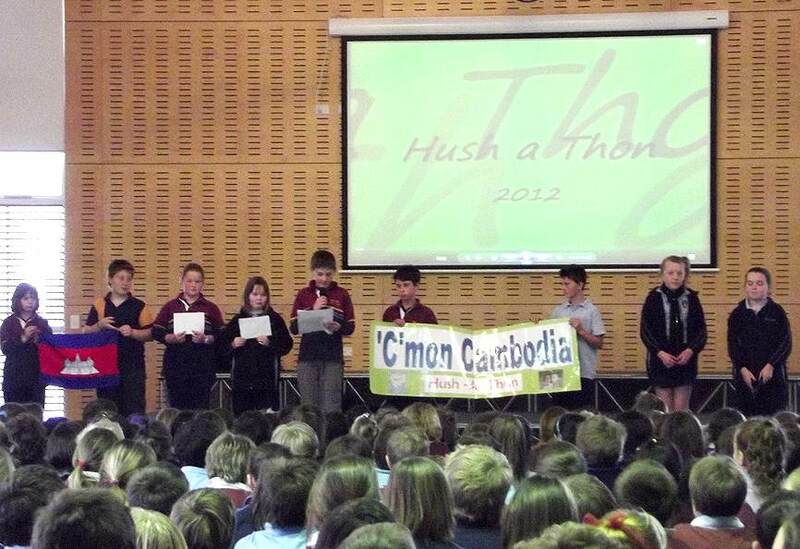 He and the other students use the annual event to raise much needed money for other children in Cambodia. The children from the Sorell School are encouraged to ask family and friends to pay them to be quiet while they watch a 5 minute presentation on Cambodia. Though 5 minutes may not seem like a long time to be silent, it can feel like an awful long time for your average prep student, it also means that every child at the school can participate and be successful in raising money for others.